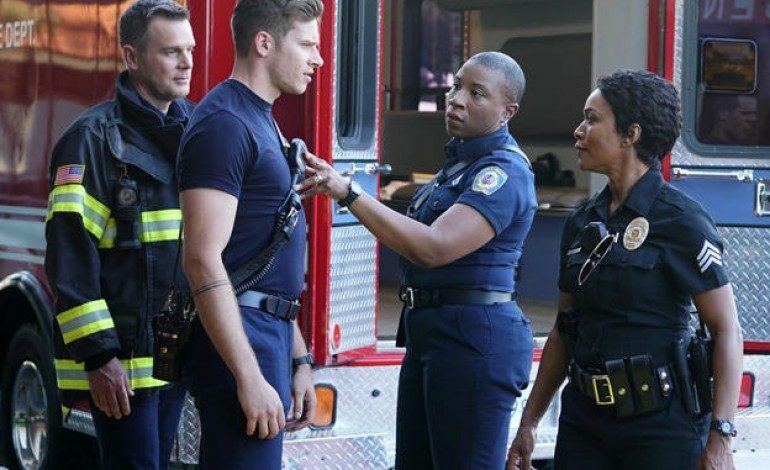 Both The Resident and 9-1-1 will return for third seasons, according to Variety. The two shows air Monday nights and are finishing their second seasons with solid ratings. Despite The Resident being slightly down from its first season, the show is still beating its season one average total viewership with over 5 million viewers in its second season compared to 4.5 million viewers who tuned in to the first season. The show is centered around a group of doctors who face daily professional and personal obstacles. “Amy Holden Jones, Todd Harthan and the team behind ‘The Resident’ continue to showcase their brilliant storytelling, revealing both the triumphs and tragedy within the medical world. Matt Czuchry, Emily VanCamp and Bruce Greenwood, along with the stellar cast, have developed rich and compelling characters through their heartfelt performances,” Michael Thorn, President of Entertainment at Fox said in a statement. The show 9-1-1 is co-created by Ryan Murphy, and shares the stories of first responders in Los Angeles across multiple divisions. It stars Angela Bassett and Peter Krause and had a 10-episode first season that averaged a 1.65 rating in the 18-49 demographic and had 6.32 million total viewers. “9-1-1 redefined’ what a procedural series can be, consistently delivering edge-of-your-seat emergencies, mixed with emotional story arcs and incredible performances from one of the most powerful teams of actors on television,” said Thorn. “Kudos to Ryan Murphy, Brad Falchuk, Tim Minear and their entire crew, as well as the amazing cast anchored by Angela Bassett, Peter Krause and Jennifer Love Hewitt for raising the bar week after week,” Thorn added. The show returned for its second season in September 2018. “Both ‘9-1-1’ and ‘The Resident’ have many, many more stories to tell and we can’t wait to deliver them to fans next season,” Thorn added.